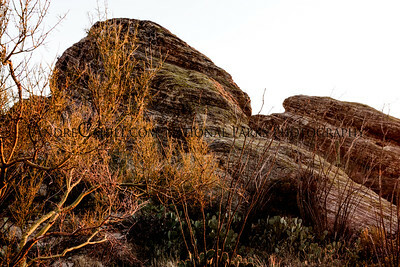 Saguro is an icon of the american southwest and giant of the Sonoran Desert. 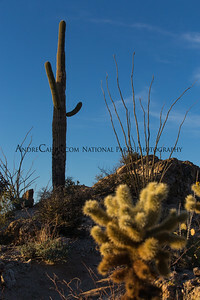 Saguaro not only the largest cactus in the US, but the largest living organism in the Sororan Desert. 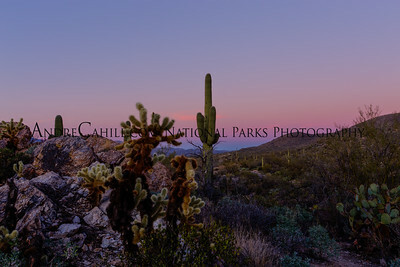 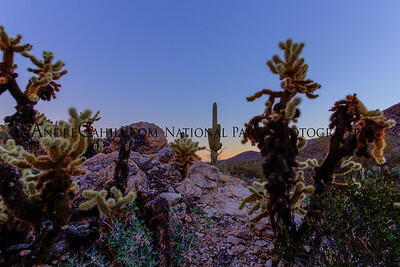 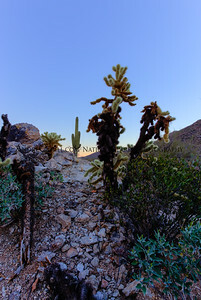 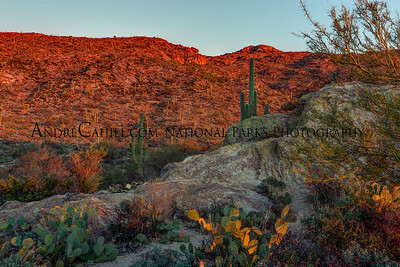 Saguaro cactus are the redwoods of the desert. 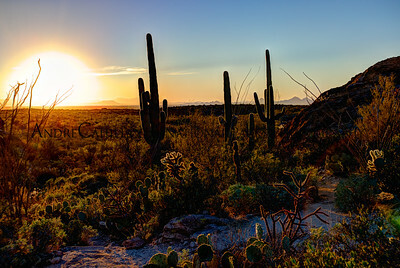 In a single rainfall, a saguaro may soak up as much as 200 gallons of water, enough to last an entire year. 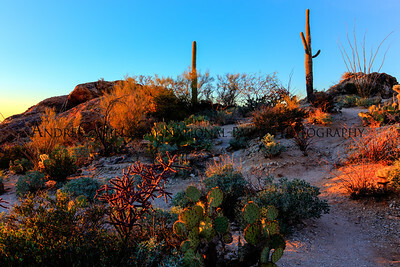 Saguaro can live to be more than 150 years old, 50 feet tall, and weigh up to 8 tons.